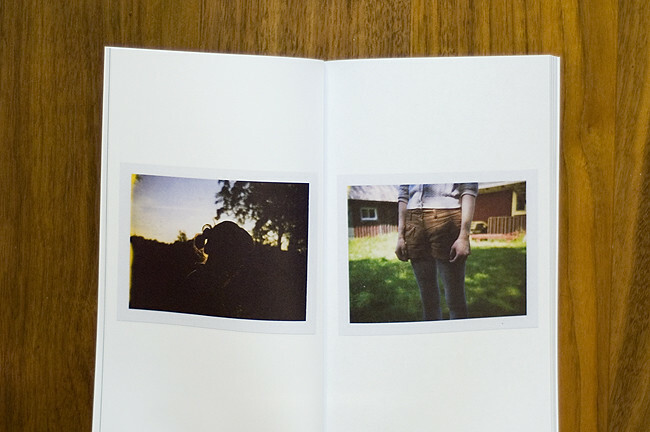 A month ago I replaced my old black and white polaroid book with a new one - this time in colour, with twice as many pages and more polaroids (both old and some newer ones). 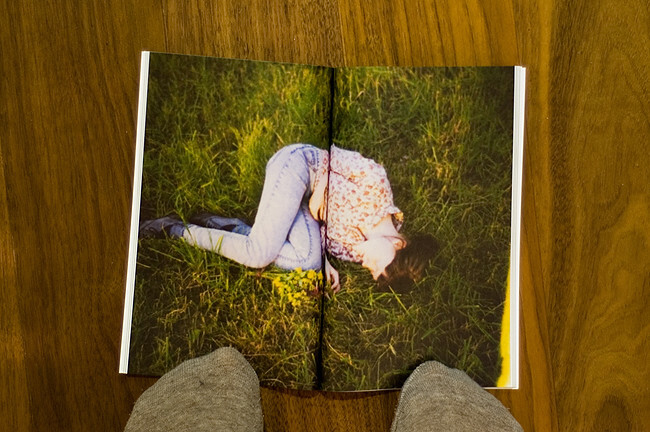 It has 80 pages, contains 66 photos and 6 full page spreads printed in colour on thin, matte paper. Yesterday I also noticed that the book got a staff pick on blurb this week, so much fun! You can find the book here. There's a few more pictures of it on facebook as well (and thank you so much for 399 likes in just two days btw!). The book looks great! Beautiful collection! If he's not, I'm just going to buy it by myself. It has to be mine, in a way or another! Me muero por ver las demás. 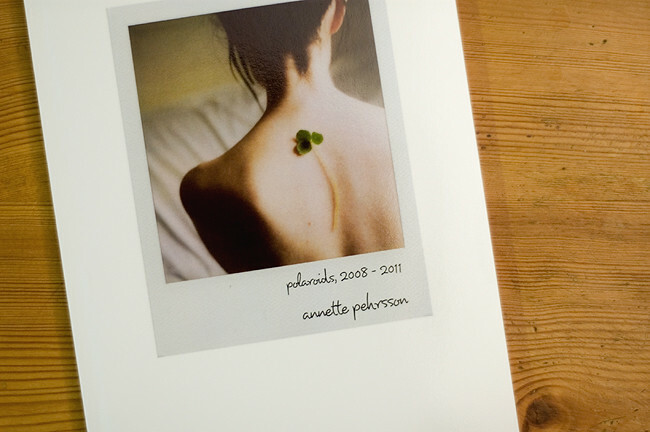 i love your polaroids - you are such an inspiration, annette. god, i really like it! Congratulations on the new book, it looks really nice. I'm sure your work would look really nice in print.